Find answers to some of our most common questions. If you have a question that is not answered here, please do not hesitate to call us on 01245 401 401 or email us at hello@dnakids.co.uk – we love being helpful! Please click on the questions below to view the answers! 1. Who are DNA Kids and what do you do? 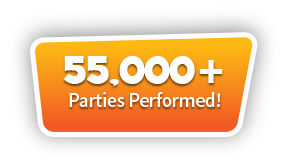 We are the UK’s leading children’s party entertainment company. 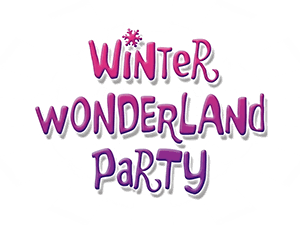 We provide lively children’s entertainers, amazing magicians, energetic sports coaches, wacky scientists and awesome teenage party DJs to kids birthday parties, seasonal parties, leaving parties, school discos, christenings, corporate events and much more! 2. What parties do you offer? 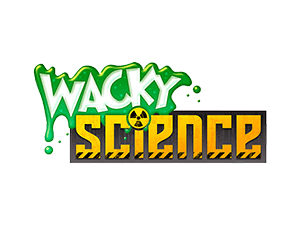 We offer seventeen different action-packed parties, including kids disco & games, themed, magic, sports and wacky science parties. We also specialise in teenage parties and school discos. 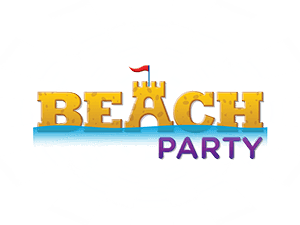 Please visit our parties page to see the full range of exciting parties that we offer! 3. How much are your parties? 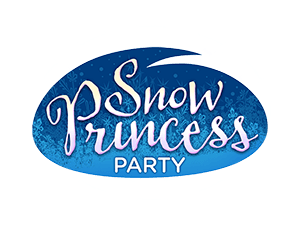 As our children’s parties are based on many different factors, such as the party type (i.e. 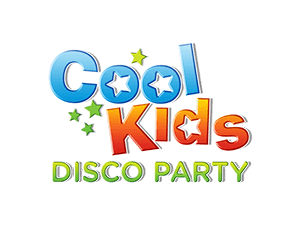 Cool Kids Disco Party), party time and nearest available entertainer on your chosen party date, unfortunately, we are unable to provide accurate prices on our website. For an instant, no-obligation quote, please call our helpful Party Advisors on 01245 401 401. Our lines are open 9am – 6pm Monday to Friday and 10am – 4pm Saturday. We are closed Sunday and bank holidays. You can also email us at hello@dnakids.co.uk or please see any of our parties for a starting price or fill in our online quick quote form. 4. Do I have to book a party venue? Yes. Being a mobile-based children’s party entertainment service we come to a venue of your choice. Ideal party venues are local village halls, community centres, church halls or even your home or garden! 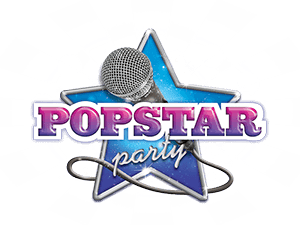 Before booking a party venue, we recommend viewing our party time slots. Please note: if you are considering having an outdoor party, please bear in mind that you will need to have a contingency plan in the event of rain, such as a marquee, gazebo or a space within your home. 5. How long does the party last? 2 hours is the typical length of our children’s parties and 2 – 3 hours for our teenage parties. 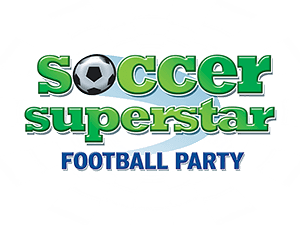 Extra time can be added to any of our parties at an additional cost. 6. How long does it take to set-up? For our children’s parties, it takes 30 minutes to set-up before the party and 30 minutes to set down after (excluding our Wacky Science Party, which takes 45 minutes to set up and down). Our teenage parties take an hour to set-up and an hour to set down. Please note: all of the stated setting-up and down times are based on the party venue being situated on the ground floor (i.e. street level). If the party venue is located upstairs, in a basement or requires a long walk to where the entertainer needs to set-up, additional setting-up and down time will be required (typically 15 minutes either side). 7. Do you stop for a food break? Yes. We normally stop for a food break halfway through our children’s parties (after an hour). 8. What is the format of your parties? 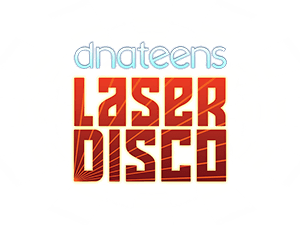 Our successfully proven party format in its simplest form consists of a party game followed by one songs worth of disco dancing then repeating. After an hour, the children pause for a food break and then we repeat the same format in the second half of the party. We also include other exciting elements in our parties, such as fun routines (i.e. party intro, birthday child chant, DNA birthday kid grand presentation), ‘instant wins’ and on-the-spot favourite dancer competitions. 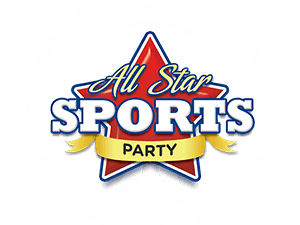 Please note: our sports parties share the same party format as our disco & games based parties but without the disco dancing sections. 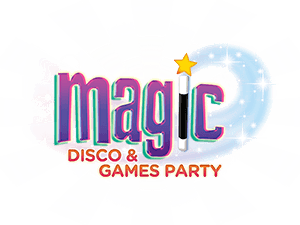 For our Magic, Disco & Games Party and Wacky Science Party, following the food break the children will sit down to watch a magic or wacky science show. Our teenage parties are non-stop disco dancing throughout the party duration. 9. What do I need to do or supply? As professional children’s entertainers, we take care of all the party entertainment, including prizes for the party game winners. All we require from you is a party venue with a minimum of two 13-amp plug sockets and a reasonable amount of space for the children to be able to play the party games or sports in. Please note: you will need to supply the following items should you wish to – party food, birthday cake, partyware, decorations and party bags. For ideal party venues, please see question 4. Plug sockets are not essential for sports parties. 10. Is there a maximum attendance? Yes. For all our disco & games parties the maximum attendance is 40 children (excludes babes in arms or toddlers). For our sports parties the maximum attendance is 28 children. 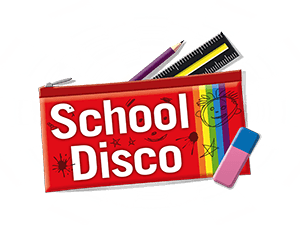 For our teenage parties and school discos there are no attendance restrictions. 11. Can my child choose their favourite songs? Yes. We love playing the birthday child’s favourite songs! These can be added at the time of booking or by email/phone afterwards. You can also add your child’s favourite songs via your ‘My DNA Kids’ online account area. 12. Are themed parties fancy dress based? No. 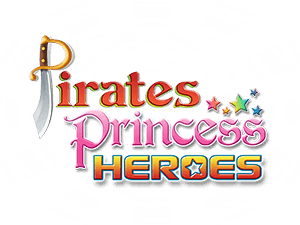 Fancy dress is optional with all our children’s parties, although we recommend it for our Princesses, Heroes & Pirates Party and Spook-tacular Monster Party as it adds to the fun! 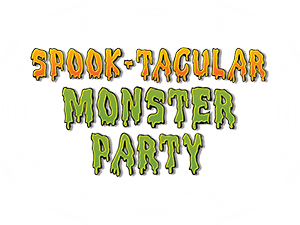 Please note: for practical, performance and copyright reasons, our children’s entertainers only wear fancy dress clothing for our Spook-tacular Monster Party. 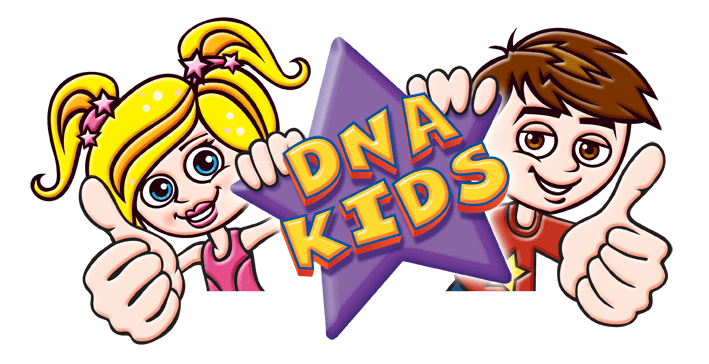 For all other parties, they wear colourful DNA Kids branded clothing and accessorize where possible. 13. How do I book and pay for a party? Booking is quick and easy! Please call 01245 401 401 and one of our friendly party advisors will guide you through our short booking process. Our lines are open 9am – 6pm Monday to Friday and 10am – 4pm Saturday. We are closed Sunday and bank holidays. Payment is made by way of a credit/debit card deposit at the time of booking, followed by a cash balance to the entertainer/DJ at the party. 14. Can I add or change my party details? Yes. Please feel free to make changes to your party at any time, completely free of charge. You can also make minor party changes yourself in your ‘My DNA Kids’ online account area. 15. Who will be my entertainer or DJ? We allocate the closest available children’s entertainer or teenage party DJ to you. All of our entertainers and teenage party DJs are trained to the same exacting high standards. However, you are welcome to request a specific entertainer/DJ if you have seen or had one of our entertainers/DJs before. If you would like to know the name of your entertainer or teenage party DJ, please call us nearer to your party date. 16. How do I know you will turn up? Your party along with our professional reputation is of paramount importance to us. Not attending a child’s party is simply not an option for us and is never contemplated. We confirm your booking details in writing and offer replacement entertainer cover (subject to availability) in the event of any of illness or accident. For further peace of mind, please see our glowing customer reviews on Facebook, Reviews, Netmums, Google or our website! 17. What happens if I need to cancel? If you need to cancel your party for whatever reason please call us on 01245 401 401. We offer a free cancel and transfer option, which allows you to move your party booking to a new party date completely free of charge. All we ask is that you provide us with a new party date within 30 days of cancelling. Your new party date can be up to 1 year away from your original party date. Any deposit you have paid will simply be moved to your new party date. 18. Why should I choose DNA Kids? 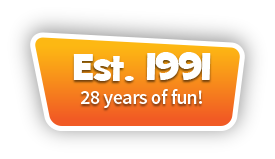 We appreciate your child’s party is extremely important to you and that you have a great deal of choice when looking for your child’s party entertainment. 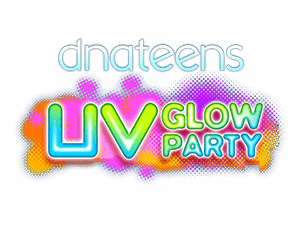 At DNA Kids, we strive to provide children’s and teenage parties that are as unique as they are special. This means creating parties that have exciting and engaging content that children absolutely love! It means never settling for anything less than the very best and most talented entertainers and teenage party DJs. It means never resting in our quest for party perfection, as we constantly tweak and improve our parties and service based on a wealth of experience and real-world customer feedback from tens of thousands of parties. More importantly, we would love to have your custom and relish the chance to show you how amazing our kids and teenage parties are! As much as we can tell you about how wonderful our kids and teenage parties are, we would much rather you took the advice of the people who really know, our customers! Please see our many glowing customer reviews on Facebook, Reviews, Netmums, Google or our website. For more information on our action-packed children’s and teenage parties, please visit our parties page!